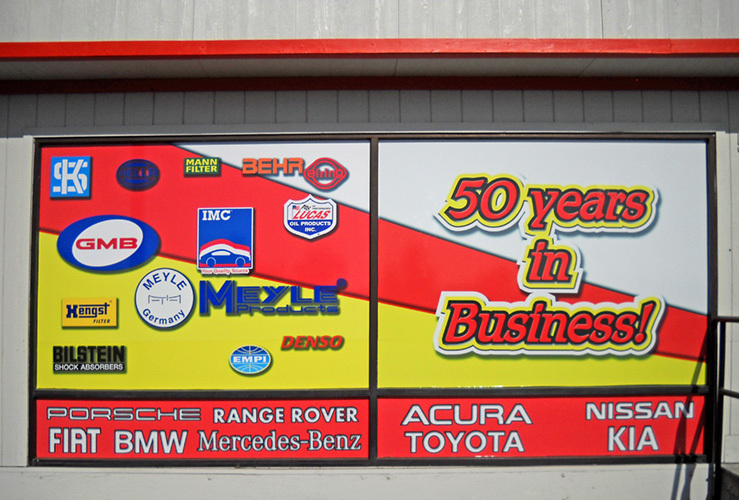 We have parts, accessories, tools, service manuals and much more. Let us help you with whatever you need to repair or customize your ride! Contact us today by email or call 661-327-5501.